Making its debut at the I.A.A. 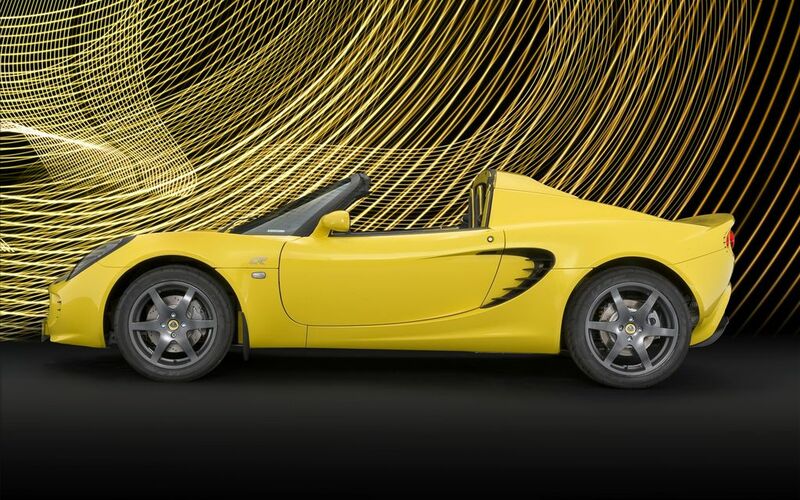 in Frankfurt 2009, the Special Edition Lotus Elise Club Racer introduces new and exclusive colour schemes, bespoke interior and lightweight components all in a world class, high performance and low emission sportscar. 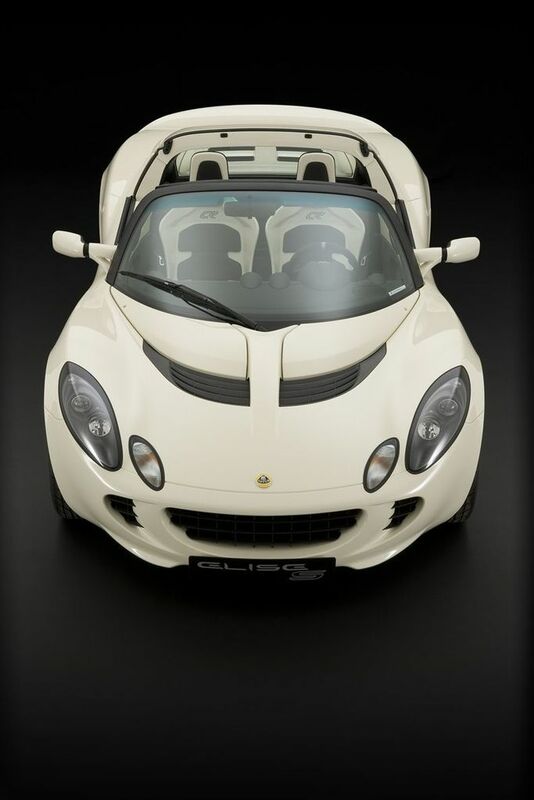 Lotus has taken four of the classic colour schemes used by Lotus in the 1960s (Elite Yellow, Carbon Grey, Sky Blue and Old English White) and combined them with exclusive Club Racer interior design features to give a stunning sportscar that beautifully morphs function and form. 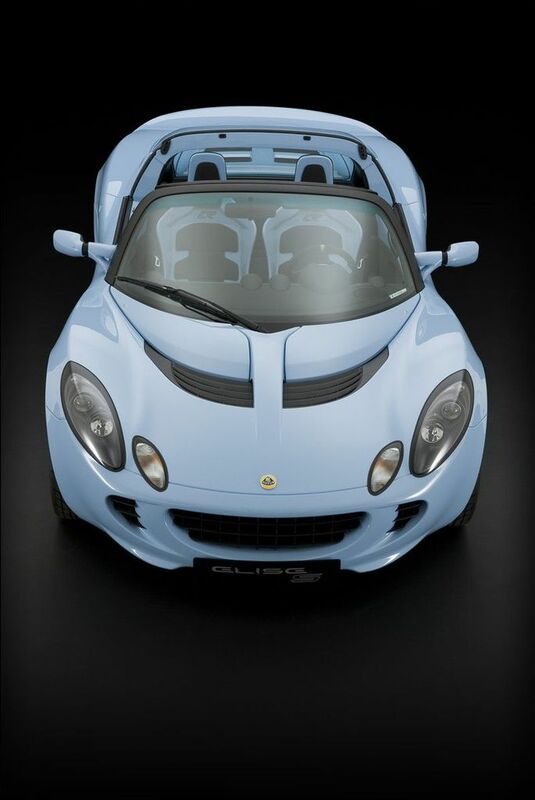 The firm and supportive Elise seats are clad with lightweight microfibre comfort pads perfectly positioned to give the right amount of support with the minimal amount of weight, but still keeping the body coloured seat shell partly exposed. 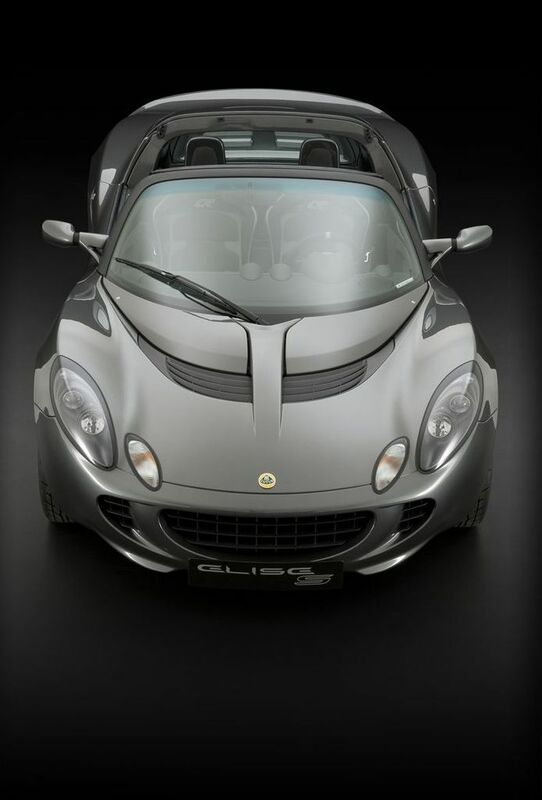 The exterior body colour theme is carried over to the transmission tunnel and combined with silver and black paint highlights, bisecting the cockpit and tying together the whole sporty theme unique to the Club Racer. 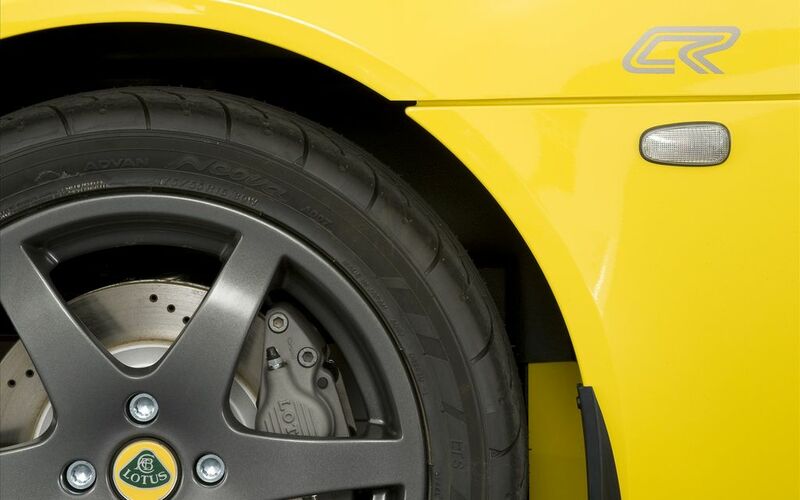 Other exclusive interior design features of the Club Racer are the anthracite anodised gear knob and handbrake sleeve, the Club Racer (CR) logo hand embroidered on the seat headrest and the unique anodized aluminium flooring in the driver’s and passenger’s footwell. The small 320 mm diameter leather rimmed steering wheel has an on-center marker, enabling the more spirited driver to quickly and safely identify the straight ahead position of the front wheels. 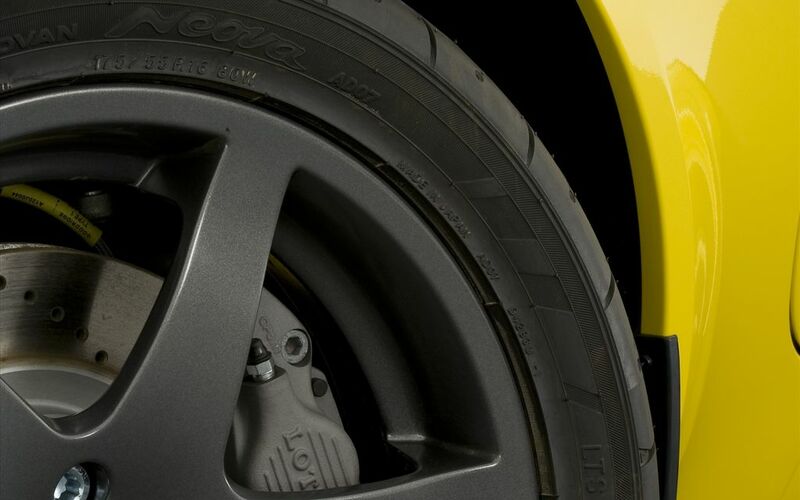 The lightweight six spoke alloy wheels, shod in bespoke Yokohama AD07 LTS tyres are also anthracite anodised, complementing the key interior components. 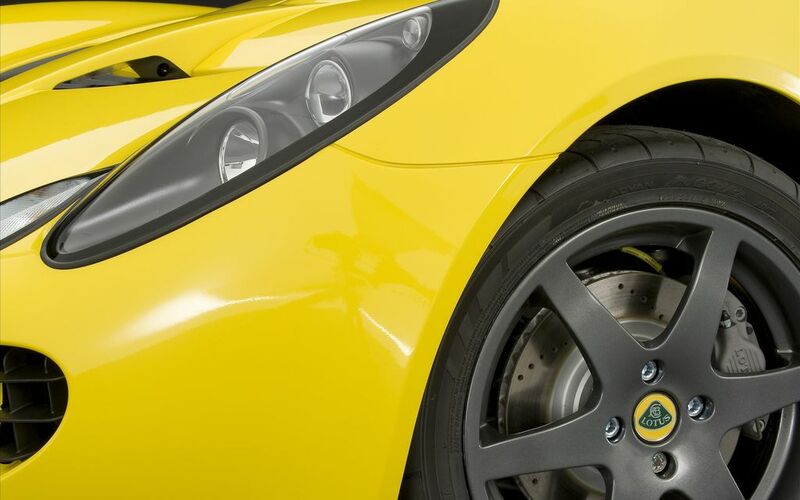 The Lotus Elise Club Racer is based upon the 134 hp Elise S and goes on sale on 15th September 2009 priced as set out below.